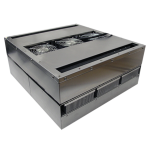 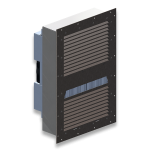 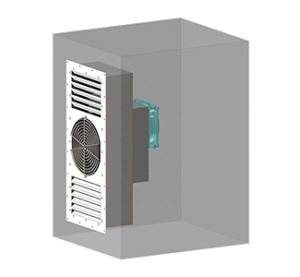 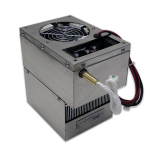 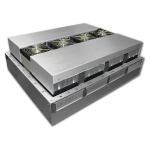 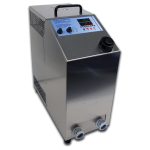 Almost all TECA’s climate control coolers are available with an integral power supply. 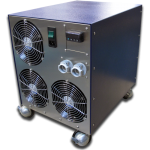 This allows the thermoelectric air conditioner to be used worldwide, accepting anywhere from 100 to 240 VAC! 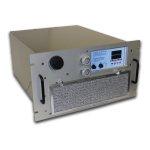 Certain products have selectable jumpers and others have a universal power supply so please contact us for clarification if needed. 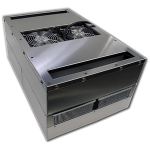 We are happy to help select the right cooling solution for you. 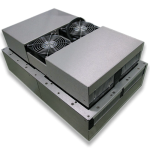 Fun Fact: TECA was the first to offer a thermoelectric air conditioner for A/C voltage with our advent of the integral power supply design in 1979, when we were a department of Borg-Warner. 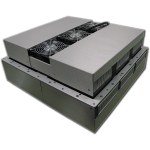 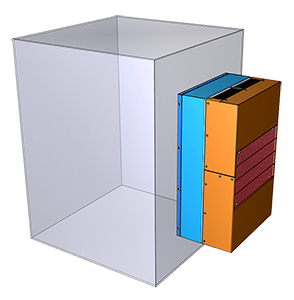 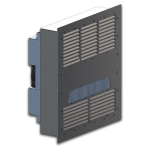 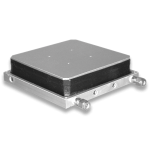 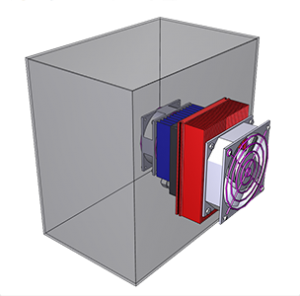 TECA manufactures thermoelectric coolers for automation controls cooling, electronics cabinets, control panels and other enclosures in need of thermal protection. 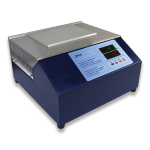 Stay in touch with TECA! 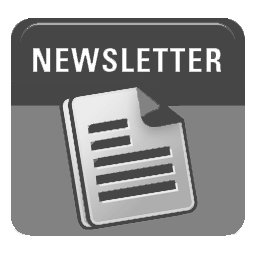 Please consider subscribing to our Quarterly eNewsletter. 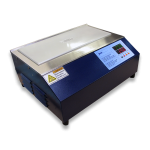 As always, please contact us anytime for assistance. 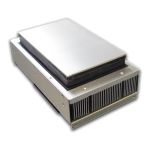 We would love to hear from you.